When Pixel 2 launched, apart from display issues the phone also was also having some sound issues. 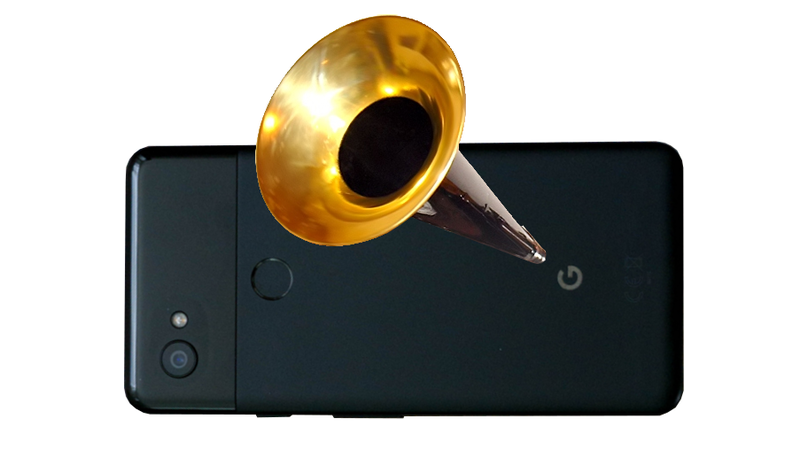 The users were reporting that the Pixel 2 is having clicking/ticking high pitched noise which Google quickly acknowledged the problem and said it will be fixed through a software update in coming weeks. And today, Google fixed that issue with November security update – which has just started rolling out to Nexus and Pixels devices. Google employee Orrin confirms that Pixel 2 and Pixel 2 XL November update has this fix who is also the community manager at the official Pixel User Community. There are other changes/fixes in pipeline as well, that will arrive as part of the December security update and on an ongoing basis thereafter, Google says.